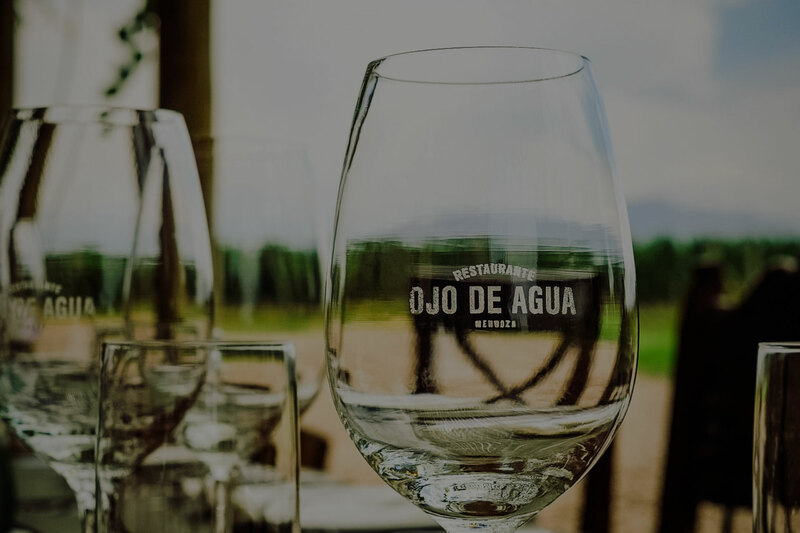 Ojo de Agua brings the strong tradition of Argentine beef eating culture. Our four restaurants, which span across Argentina, Germany, and Switzerland, transport guests to the Argentine countryside. Our food is inspired by this authentic taste of Argentina: high quality grass fed beef paired with top notch wines, which all come from our farms and vineyards in Argentina. Join us for a meal filled with music, laughter, delicious food and beautiful wines.